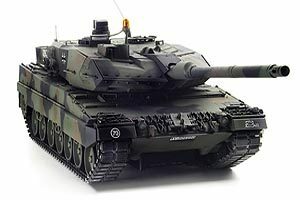 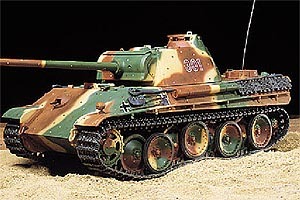 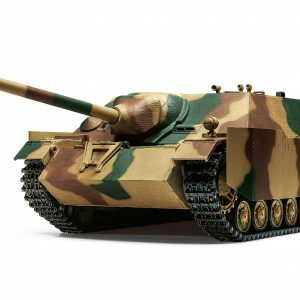 The Tamiya R/C German Panther Type G Full Option in 1/16 scale is a radio control model tank kit. 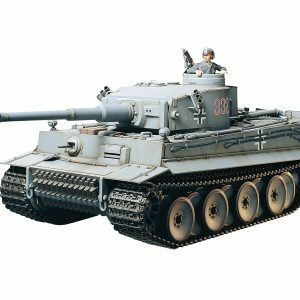 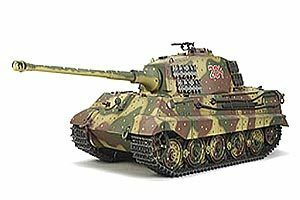 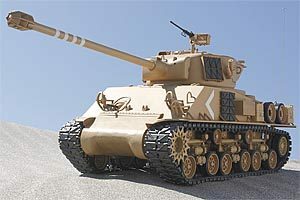 This tank showes that Tamiya is peerless when it comes to 1/16 RC Tank products and this is the ultimate in realistic indulgence, and with the German Tiger I and King Tiger already released, it is only natural that we now add the famous Panther Type G to the lineup. 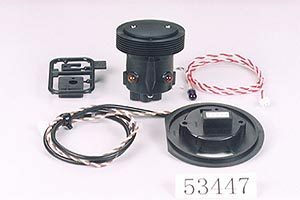 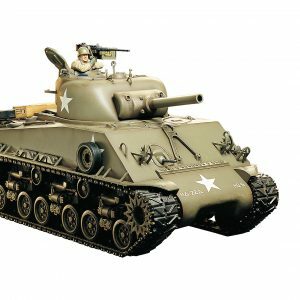 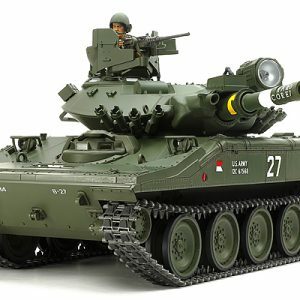 Install ITEM 53447 1/16 R/C Tank LED System (sold separately) for exciting 1-on-1 or team conflict with other similarly equipped Tamiya R/C tanks. 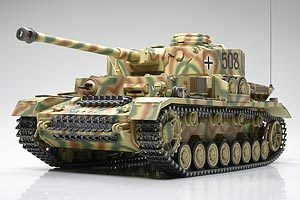 Despite its large scale the model has been thoroughly and accurately reproduced. 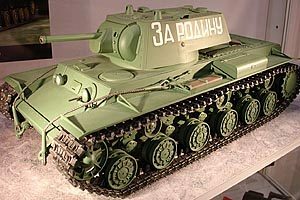 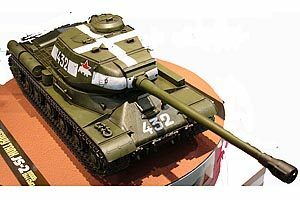 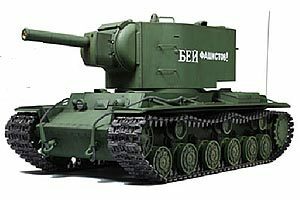 Tamiya 1/16 RC Russian KV-1 with full options This is for kit only, however, if you require this model as Built or RTR, please email to discuss further options.